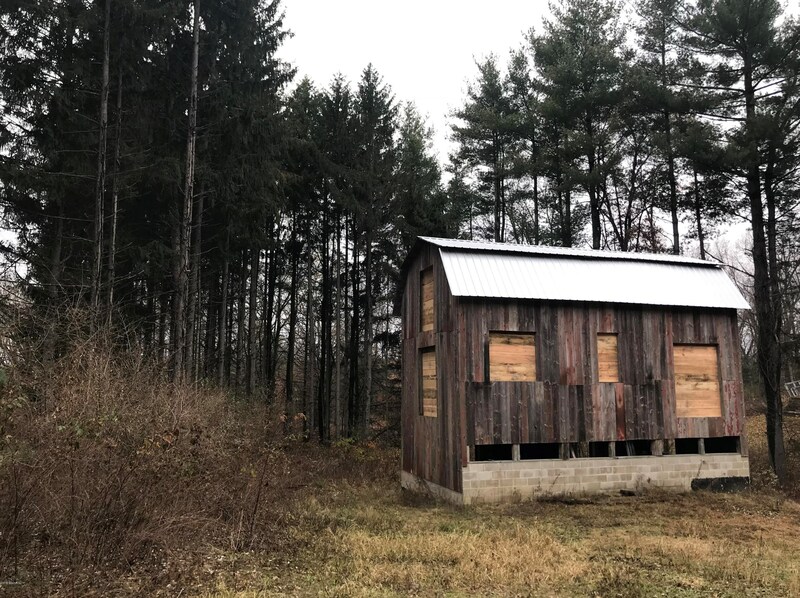 This beautiful lot in Greenville sits on 2.7 acres with a partially built Barn Home. Foundation, framing, and metal roof complete. Adjacent parcels for sale as well, for the opportunity to own more acreage. 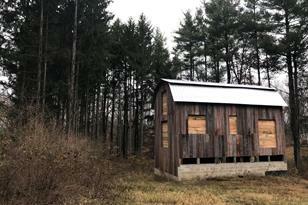 W Fenwick Road, Greenville, MI 48838 (MLS# 18056307) is a Lots/Land property with a lot size of 2.6900 acres. 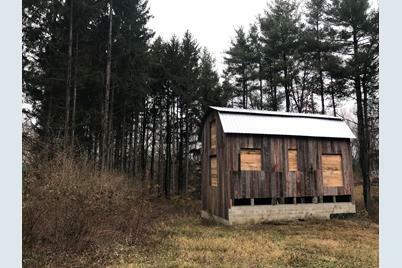 W Fenwick Road is currently listed for $49,900 and was received on November 27, 2018. Want to learn more about W Fenwick Road? Do you have questions about finding other Lots/Land real estate for sale in Greenville? You can browse all Greenville real estate or contact a Coldwell Banker agent to request more information.